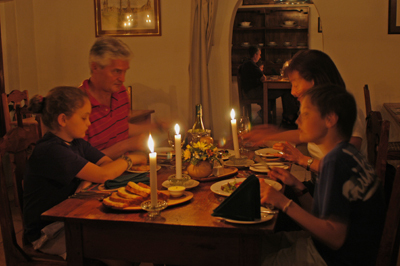 Resting in the heart of the lowveld exuding a stylish yet relaxed ambiance, Rissington Inn tempts a wide variety of traditional dishes with an authentic twist. Indulge in country favourites such as ostrich carpaccio, served with rocket, beetroot carpaccio, brinjal crisps and chopped olive dressed with olive oil and balsamic vinegar. For mains, try the tarragon trout, tender pan-fried trout fillets on a bed of spinach, with a creamy tarragon sauce (served separately), julienne vegetables and gratin potatoes. Desert touches on a classic apple pie laden with cinnamon and raisins, served hot or cold. 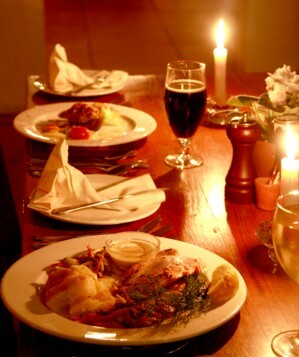 Alongside firm favourites, Rissington Inn offers wonderful soups, interesting starters, succulent trout dishes, fine curries, tender fillet steaks and a range of vegetarian dishes to suit the most discerning palate. 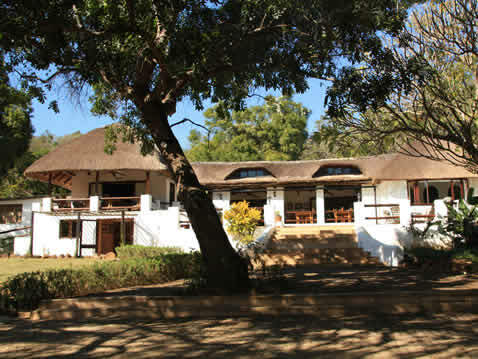 Rissington Inn is 1.8km from the centre of Hazyview , the nearest airport 37.1km (Kruger Mpumalanga International Airport).